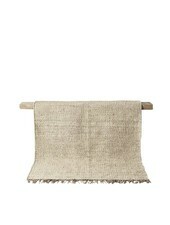 The model "Gunnel" is a versatile hemp mats produced in Sweden at Brita Sweden. It sublimate your home to perfection with a Scandinavian touch. The model "Gunnel" is a versatile hemp mats produced in Sweden. 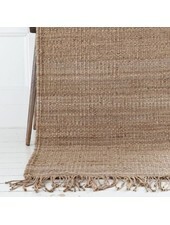 This flexible hemp carpet is among Brita Sweden. It will be the major asset of your room.